Mamma Mia! 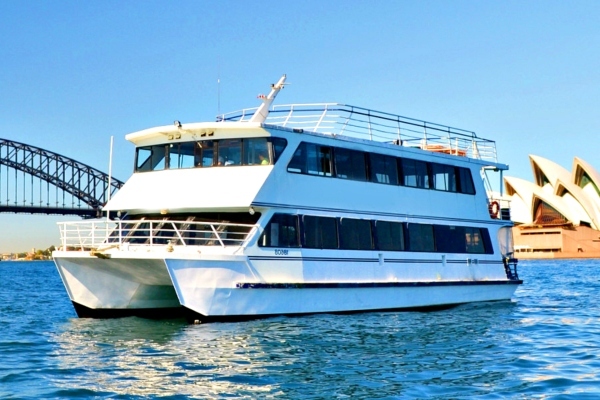 What a great night you will have on one of our Abba Tribute Show Harbour Lunch or Dinner Cruises. 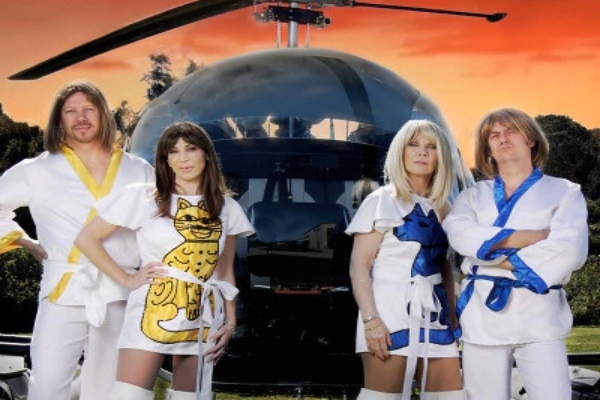 Everyone loves Abba and you can love them all over again with our Professional Abba Tribute Show presented by Fabba, one of the leading Abba tribute shows groups. Jump on board, grab a drink and enjoy a freshly cooked and delicious buffet lunch or dinner then hit the dance floor and enjoy the show, the music and the glory days of Abba relived. These Abba Tribute Show cruises are shared cruises open to single ticket purchase or groups of up to 140. New dates have just been released. 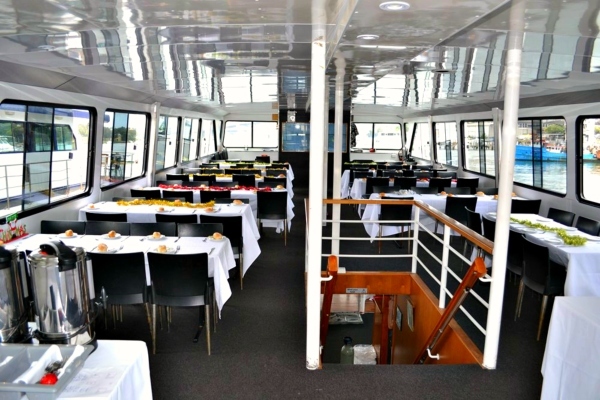 Check our events calendar for available dates then book yourself and your friends on board for a great night of fun, dancing queen, dining and music.